An eerie fog settled over Parsons Beach, ME. 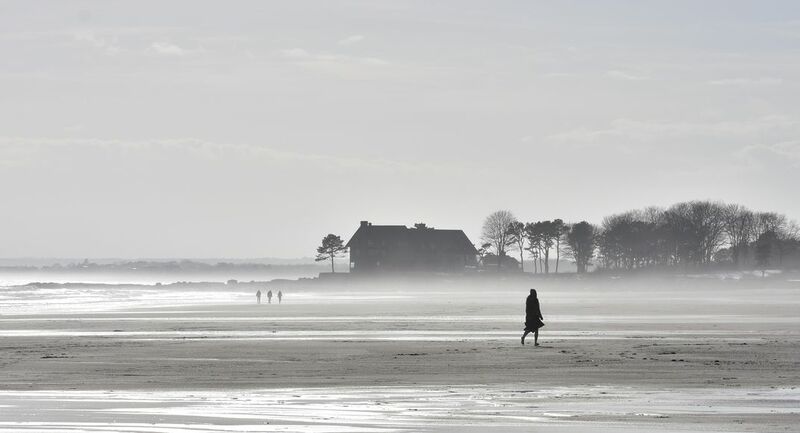 Winter, beachcombers shambled across the frozen sand, figures appearing out of the haze and disappearing again, leaving only a ghostly silhouette. Date Uploaded: Oct. 29, 2018, 9:34 p.m.